&... they just announced EQ7! i tweak them... play with scale..
and then i make the quilt! 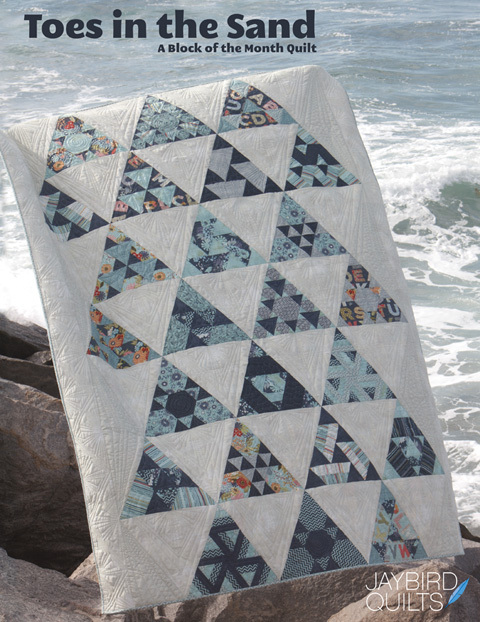 for example... remember this quilt? it's super fast... and fun! it was easy as can be to import the swatches... and play with them! so do you use eq? if you do what is your favorite thing about it? I have the software but have not been brave enough to use it yet. 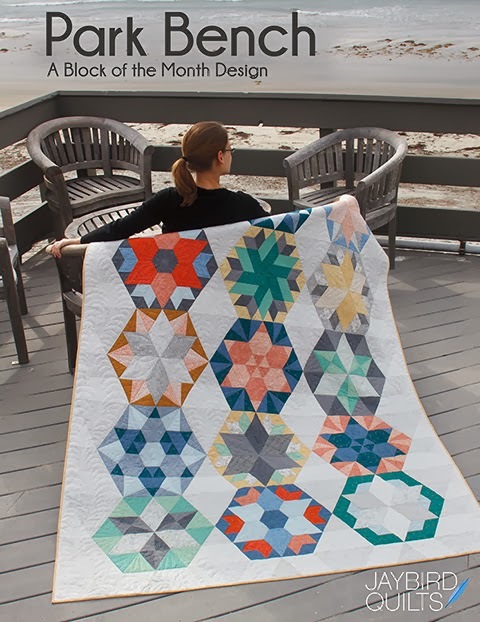 Same here on having it, I have played with it, even made a baby quilt for a friend with one of the designs (of which the quilter messed on on the back... grrr). I do use it. I actually had what I call it's prototype EQ4 for years now... at least 10. 6 is so much better. 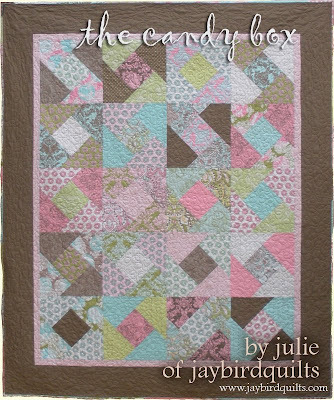 I love that you can import fabrics and see what the quilt will actually look like when it is done. I EQ! I first picked up EQ when it was on floppy disks... (Ver 4? ), I upgraded to 5 several years ago and just heard about 7. I've been tempted but it depends on my budget. 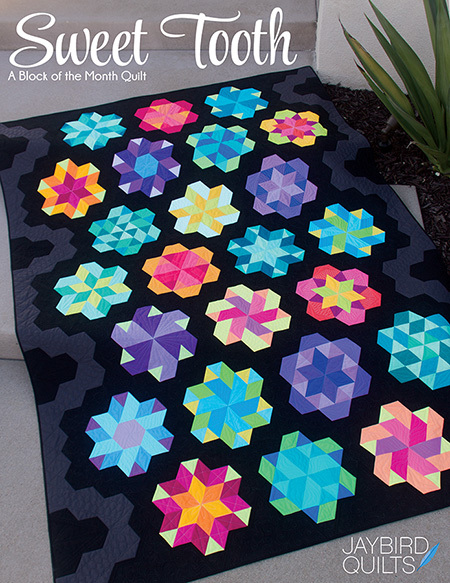 I love being able to print out the paper pieced version of any block. I actually used it recently with a BOM pattern that was poorly (I'm being nice here) documented. I needed to find the sizes of the individual pieces of a 6" block and EQ worked wonderfully! Love it! I do EQ and have for several years now. My favorite function of EQ is the ability to modify the existing blocks as well as draft my own. 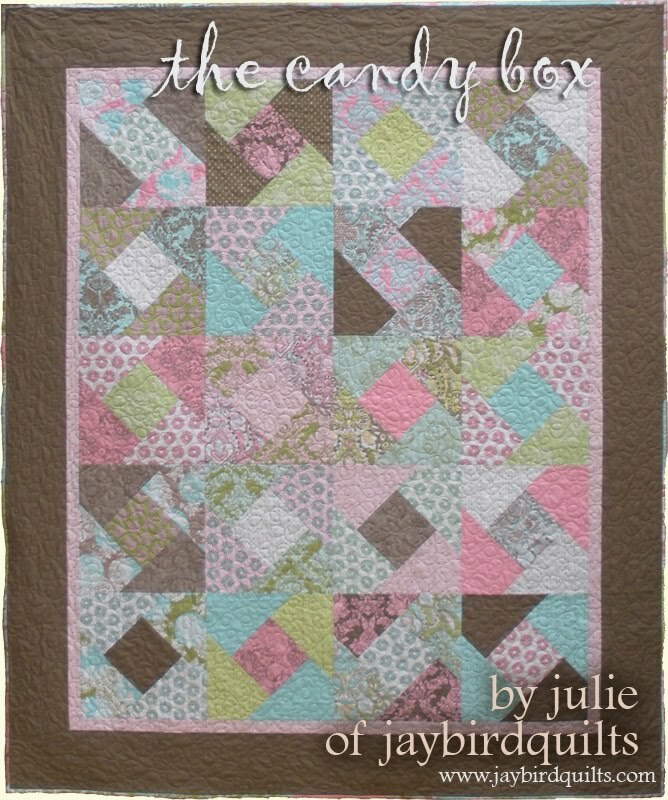 It allows me to personalize my quilts. Can't wait for version 7! I LOVE EQ! I love being able to put my designs to life and I also enjoy being able to upload fabric! No, I don't EQ, but I sure wish I did!! I have it but am not very proficient. I took a basic class at a LQS 4 years ago and didn't do to much after that. I tend to start playing on paper and jump right into the design wall! I use EQ, too, and I'm so excited to hear about the new version. I'm going to check it out now! Thanks for sharing. I wish I could use EQ but they don't make a version for Mac users. (do they?) I have Amy Butler's new EQ software, but have to use it on my husband's computer, so I haven't used it much. Would love to learn it! I have EQ6, but don't know how to use it properly..If EQ7 is more user friendly that would be great.. I use EQ6 more as a computer game. 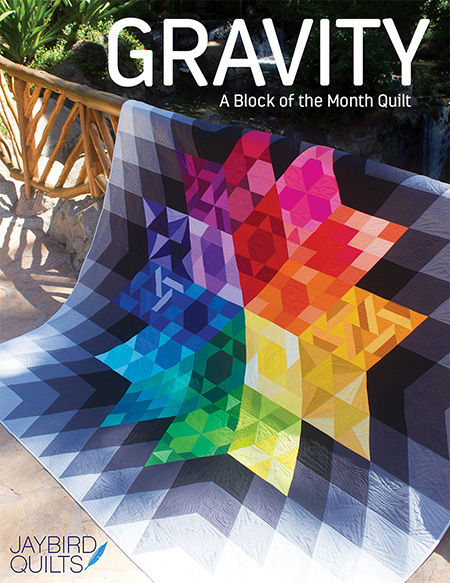 Mostly I just play with it, designing quilts that I don't make. I generally do designs on graph paper. Have transferred a few to EQ to see what they would like in different colors. That is so cool! Thanks for showing us how it works! I have EQ6 and love it. Am very curious about EQ7 so I can't wait to hear more! I did try but was impatient and i didn't do much quilting then. 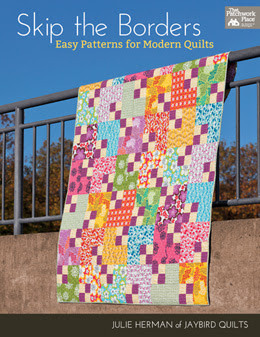 Now I really want to start using it because I am branching out from patterns. I may even upgrade to 7. I just wish they had it for my Mac. I have a Mac, so no EQ for me. I do have the full Adobe creative suite, though, and will often do mock-ups using InDesign or Illustrator. I Love EQ6. I teach at the LQS and find it's great when students bring in a bundle of fabric and ask "What can I do with this?" or they have an idea of what they want but no pattern.I use EQ6 and everyone is happy. I can tweek it in no time and they get a start on their project that lesson. I use EQ5. I mainly use it to decide on color placement. I have designed a few layouts but haven't sewn them up. 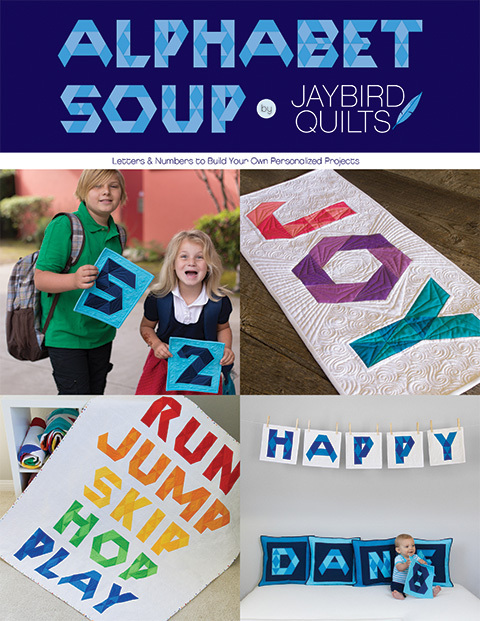 EQ5 is terrible about figuring yardage so I'm hoping 7 will be a big improvement. I use EQ6 and I love it! One of the best features is the ability to import the fabric swatch files (from Moda) and then color your design with the actual fabrics. 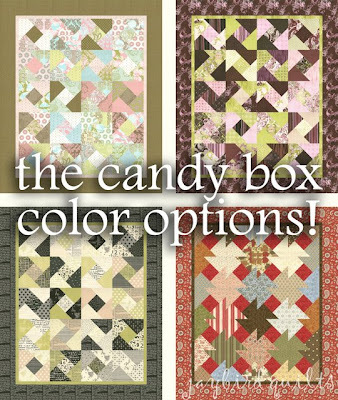 This feature helps me ALOT in selecting fabrics for my quilts. I also love that you can scale blocks to get exactly the size that you want. Simply divine! I love the way that you can see so many options with the same designs..